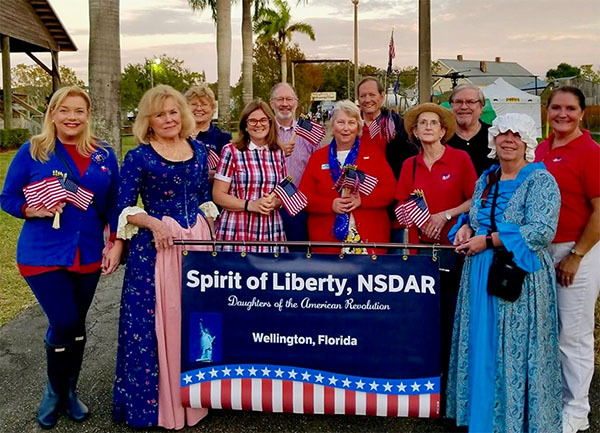 The Spirit of Liberty Chapter of the Daughters of the American Revolution, based in Wellington, recently took part in the South Florida Fair parade honoring the military. Some of the members dressed in Colonial attire, and the group passed out American flags to the parade spectators. More than 200 years ago, brave American patriots fought and sacrificed for the freedoms we enjoy today. DAR members promote historic preservation, education and patriotism in order to keep the nation strong for future generations. 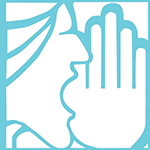 The group is not a political organization and is composed of women from different political philosophies and different religious affiliations. For more membership information, visit www.dar.org.